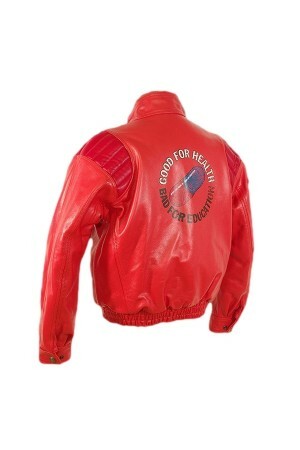 Kaneda's Red Leather Jacket from AKIRA. 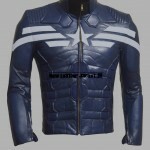 Taken from the famous Hollywood vintagemovie. 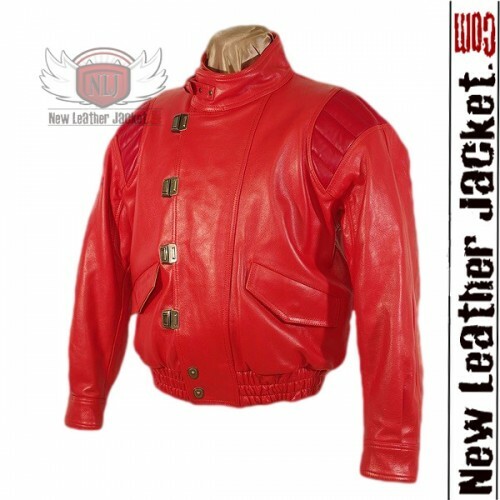 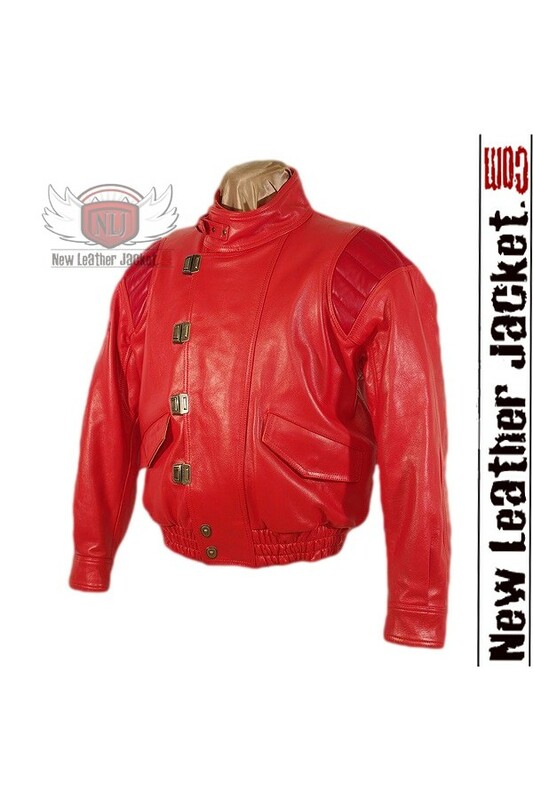 This Akira Kaneda Leather Jacket made from 100% real leather. 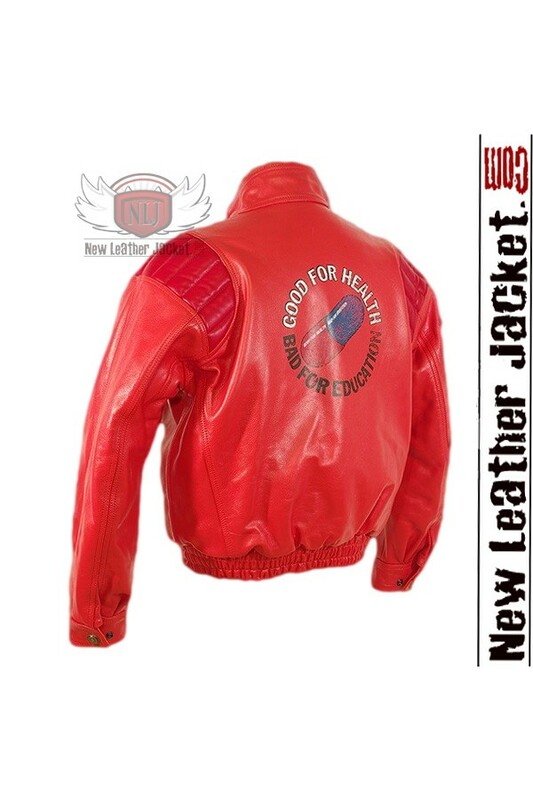 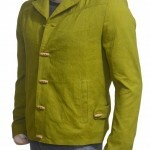 Specialized embroidery of the capsule with the famous slogan of "GOOD FOR HEALTH BAD FOR EDUCATION". 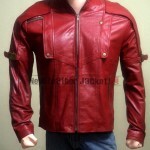 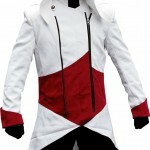 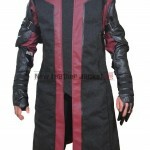 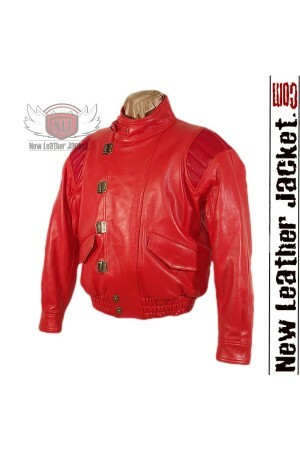 Resident Evil 6 Leon Leather Jacket Leon Kennedy Jacket has been taken from very famous Res..
Mass Effect 3 Gaming N7 Real Leather Jacket The black base of the mass effect N7 real..